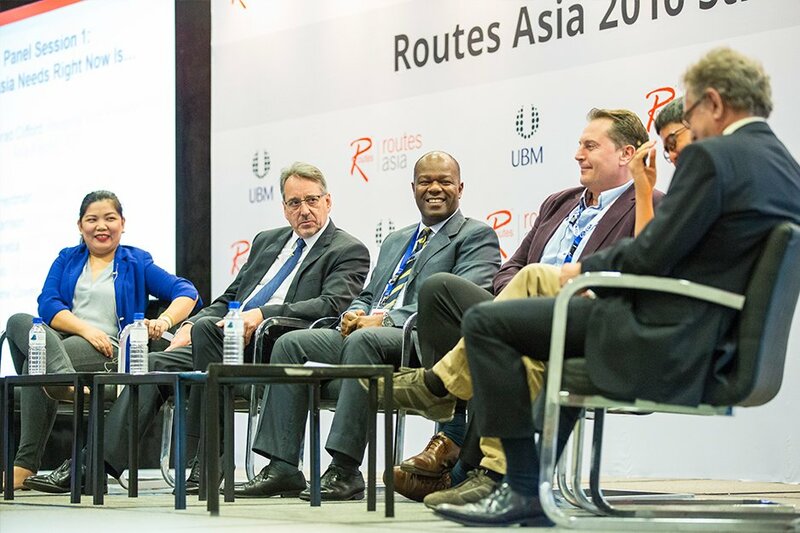 Routes Asia is the only route development event for the entire Asia region. Each year, it attracts the region’s senior decision makers positioning it as the must attend event for all those interested in discussing new and existing air services and meeting with the industry's key players. 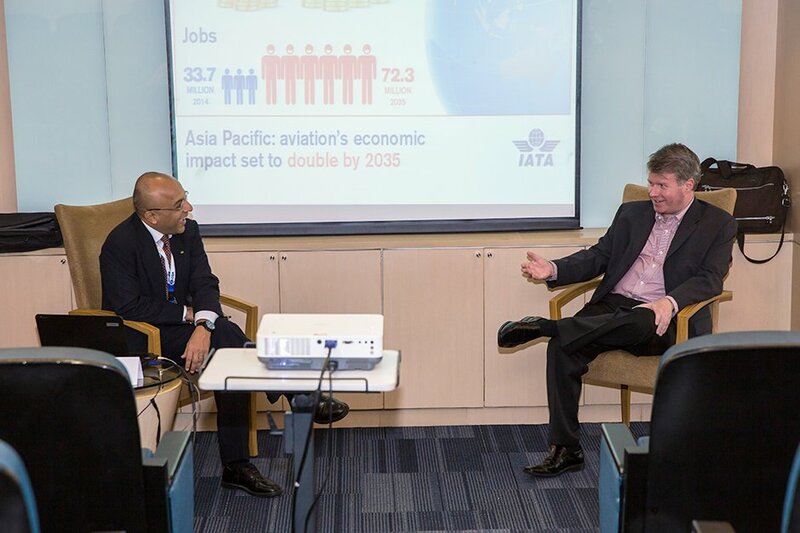 Airlines, airports and tourism authorities from the Asia-Pacific region and beyond have the opportunity to meet and discuss both new market opportunities and existing services at pre-scheduled Face-to-Face meetings. These meetings are arranged online prior to the event based on delegate requests, and extra meetings can be requetsed on site, using our On-Site Meeting System or through the Routes event app. A number of hospitality events, including the Host Welcome Reception and Networking Evening along with lunches and refreshment breaks throughout the event, ensure you have plenty of opportunities to network with colleagues and peers. 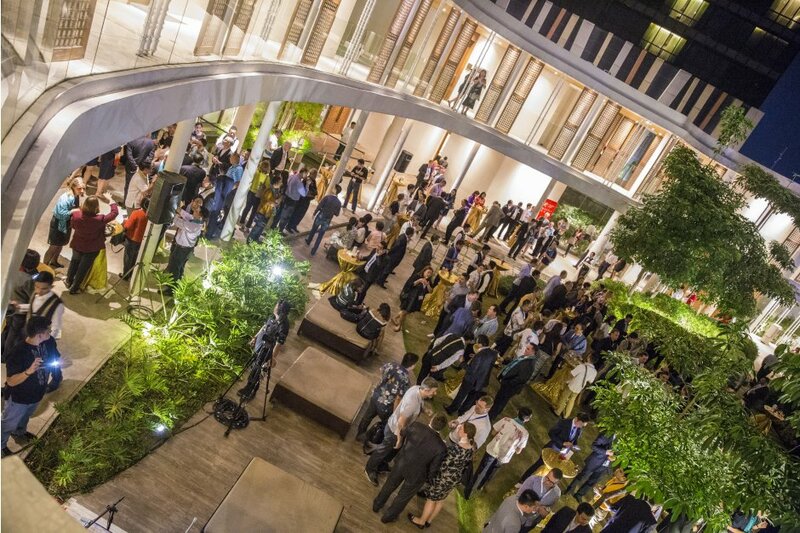 The Routes Asia social programme allows for business networking in a more informal environment. 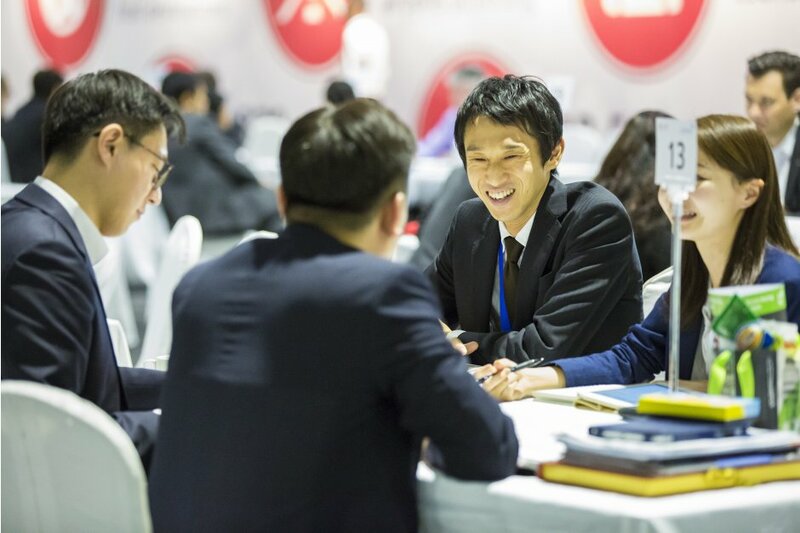 Taking place on Sunday 19th March 2017 and open to all attending delegates, The Routes Asia Strategy Summit will open Routes Asia in Okinawa. The Strategy Summit will provide a valuable insight into aviation across the region as panels of leading industry experts take part in a number of moderator led discussions addressing key air service development issues effecting commercial aviation across the entire region. Delivered by senior network planners and exclusively open to attending airports and tourism authorities, Route Exchange Briefings are an opportunity for attendees to gain a unique insight into the planning structure of the airline. Along with an overview of the carriers, allowing them to view, first-hand, what information the airline requires from the airports and destinations when making route proposals.